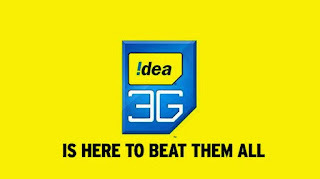 Hello Frndzzz.... www.dealsnloot.com Back With New Idea Unlimited Free 3G Trick. 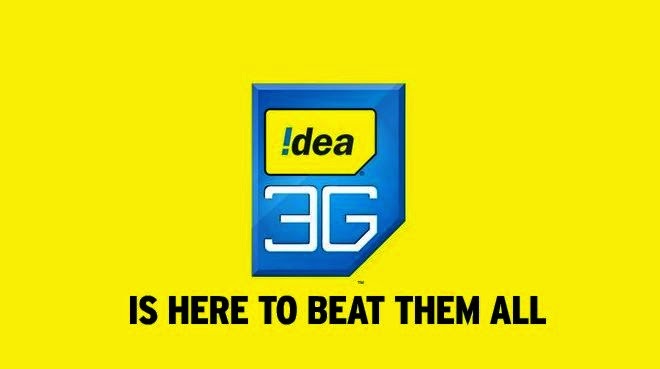 After a long time we have got this working for your and let me clarify first that this is a proxy trick and we are not giving ang surety that this idea 3g trick will be working for You.Try Your On Risk. Navigate to >> Mobile Networks>>Apn Settings>>Add New Apn Setting using below provided proxy , port and home page. Done Open your default mobile browser. Most Important Note - This trick try your own risk.i have no Idea about this trick is work or not in your area.plz comment trick is work or not.to update the trick post.